Talk about a birthday treat! 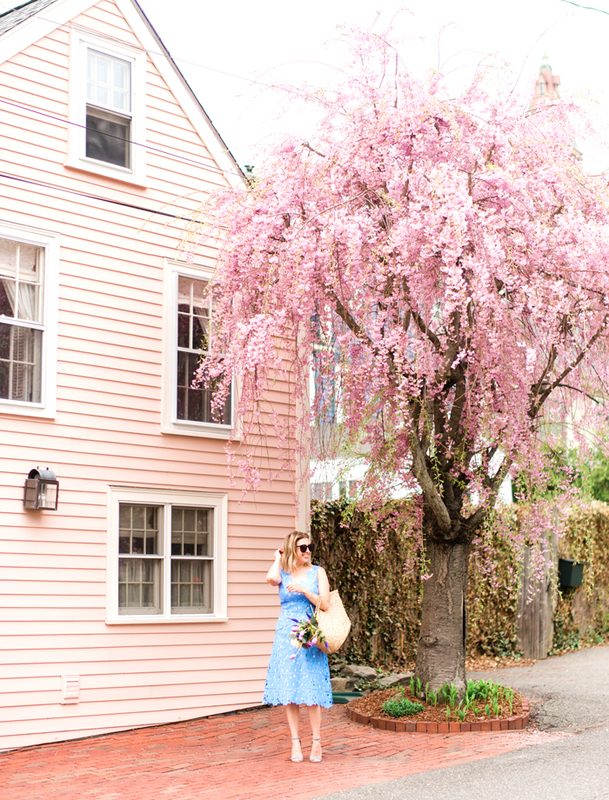 This past weekend, Mr. TBF and I headed down to Newport, Rhode Island for a weekend getaway. We started Friday evening with a brandy in front of the fireplace at our B&B, then headed to Fluke Wine Bar & Kitchen for a delectable dinner. 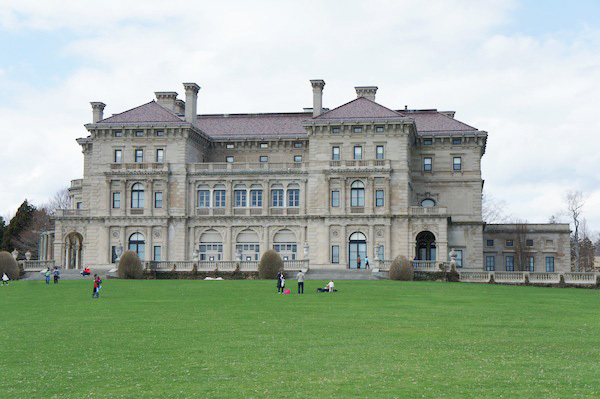 Saturday and Sunday we toured the breathtaking mansions, The Breakers and Rosecliff, and strolled along the Cliff Walk. 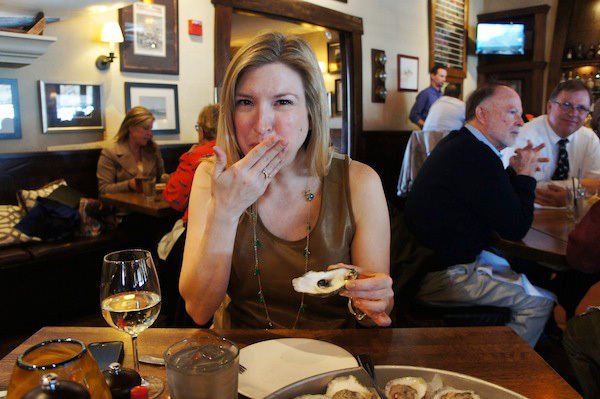 It was the perfect weekend - filled with oysters, sunshine, and long walks. Thank you, Mr. TBF, for planning the whole thing! 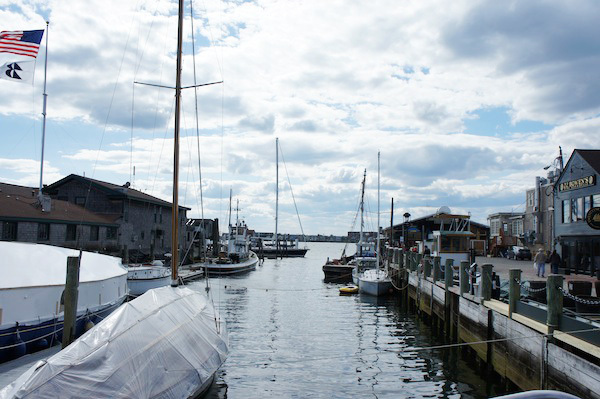 Newport is my favorite place - my husband and I were married there! You'll have to back in the summer and have a drink on the outdoor patio at 22 Bowen - it's spectacular! We were married at Easton's Beach - they have a second floor rotunda ballroom that overlooks the beach on one side, river on the other. There is also a carousel next to the rotunda that was on during our cocktail hour for kids in attendance! Now we can bring our baby there to enjoy the carousel and wedding memories. i had my college senior dance at rosecliff! just gorgeous! i would love to go back some time! Yay Newport! Sounds like a perfect bday weekend. Happy, happy birthday!! I love Newport, was the first official "weekend" the husband and I took as couple, so always has a warm place in my heart.